Use these audio pronunciations for Valentine’s Day related phrases in Haitian Creole! The following lists are Estherline’s advice for celebrating valentine’s day. 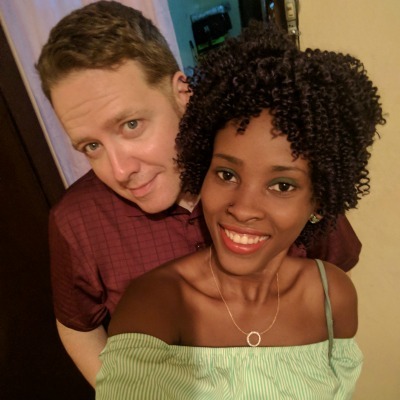 Don’t miss her other article about how love happens in Haiti. For the translations below I’m giving a more dynamic meaning than literal word-for-word. This will help you hear more of the flow of phrases in Creole. 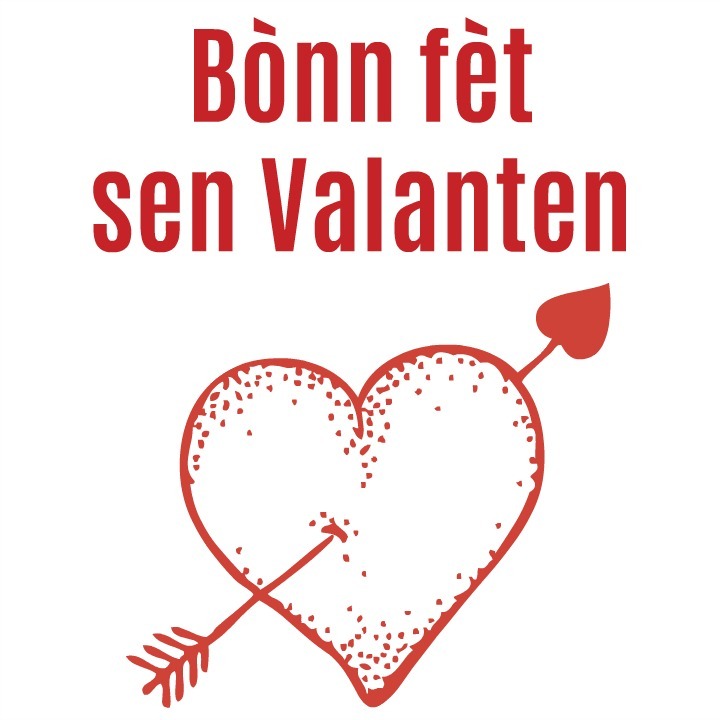 For more Haitian Creole vocabulary and listening practice, be sure to check out the Valentine’s Day recordings on the Sweet Coconuts blog.